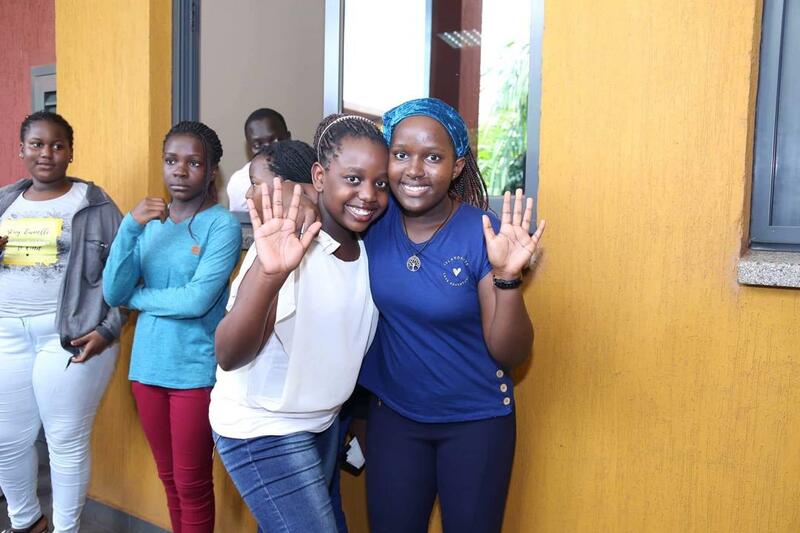 KAMPALA- Private primary schools have emerged top in the 2018 Primary Leaving Examinations (PLE) whose results were released on Thursday in Kampala by the Uganda National Examinations Board (UNEB). 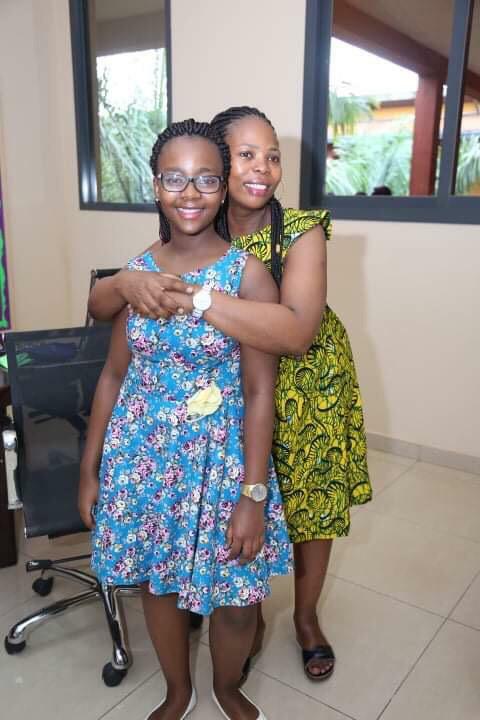 The schools whose candidates passed mostly with aggregates 4 and 5 are Kampala Parents School, City Parents School, Victorious Primary School and others. At Kampala parents the majority of the candidates who sat their PLE passed in division one. 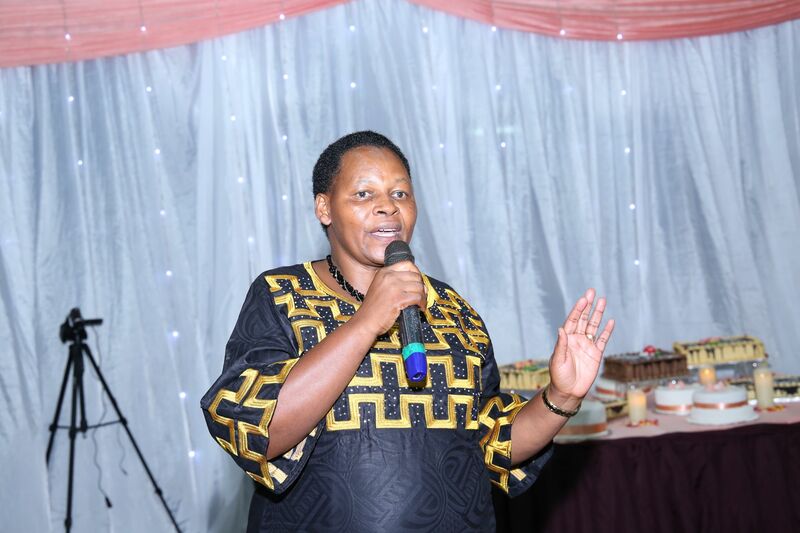 Mrs Kato thanked the directors, the Sudhir Rupaleria for catering for the children, providing necessities and required funds that keep the school on top. Countrywide, a total of 671,923 candidates registered to sit PLE at 13,072 centres across the country compared to 646,041 from 12, 751 centres in 2017. This is an increase of 25,882 (3.9) candidates. At least 71 per cent (476,131) of the candidates who sat for the examinations are from government-aided schools, while 29 per cent (195,792) are from private ones.